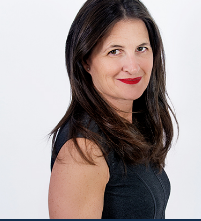 Chantale Bouchard's career path is rich in multiple experiences and fruitful relationships with her clients. His bargaining power, his desire to go beyond, and his ability to listen and assess the needs of a wide variety of clients are the result of fifteen years of success. Since the first moments of this remarkable career, Chantale specializes in the sale of residential projects , new construction , and finally in residential resale activities .